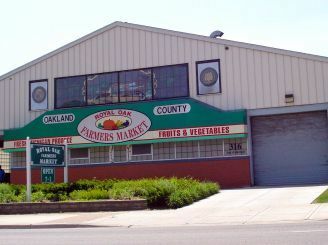 FREE parking in the east, west and south lots adjacent to the Market during event hours. 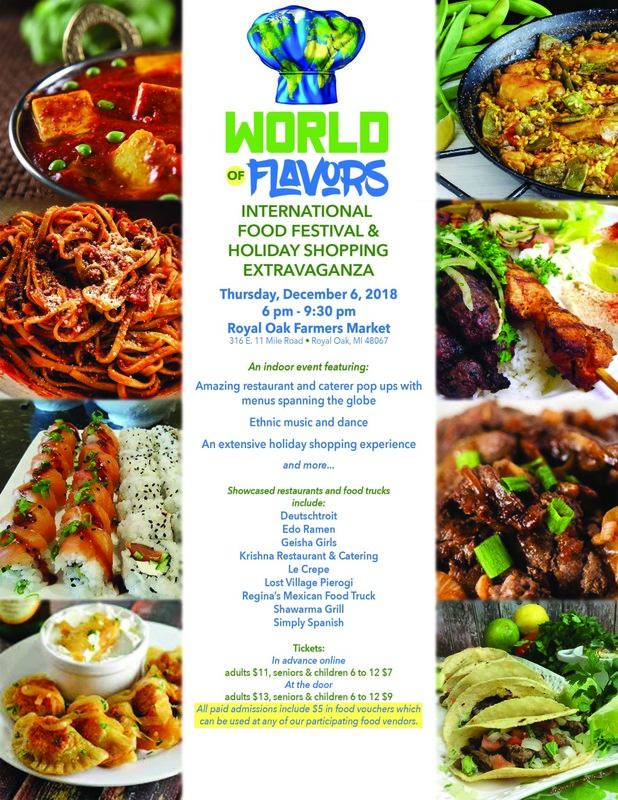 The 3rd Annual World of Flavors Festival is a produciton of the Quintessential Event Company. Questions? Please contact us at toll free (888) 504-8103.